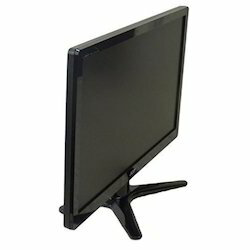 Prominent & Leading Wholesale Trader from Mumbai, we offer nec used 23" lcd monitor, refurbished computer monitor 17" and 24" hp tft monitor. 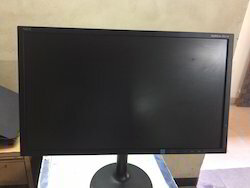 New like NEC Multisync EX231w Professional LCD monitor at attractive prices. Limited stock. We are one of the trusted companies of Computer Monitor. HP make like new LA2405wg monitor.